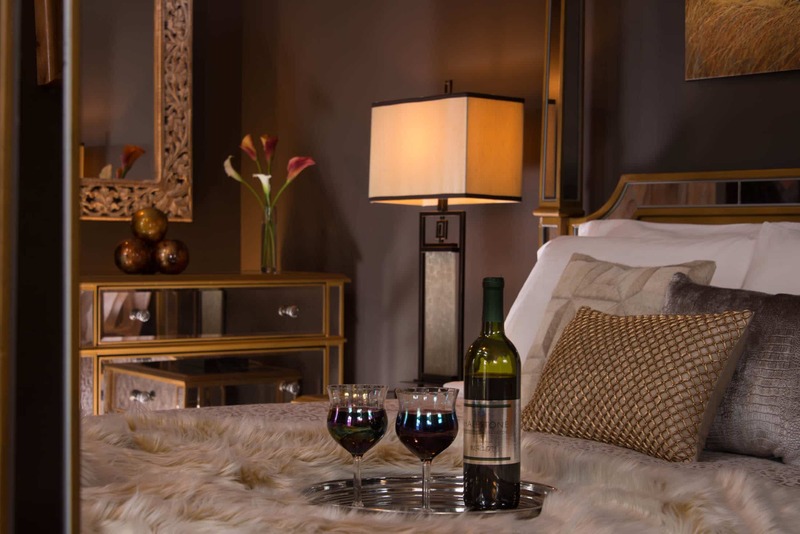 The Seneca Suite is one of only two grande suites at The Inn that are located above The Spa at Gothic Eves. This is a perfect suite for guests who are looking for a spa getaway. Guests choosing to receive spa treatments can relax in the serenity room after each treatment or simply go upstairs to relax in the privacy of their own room. 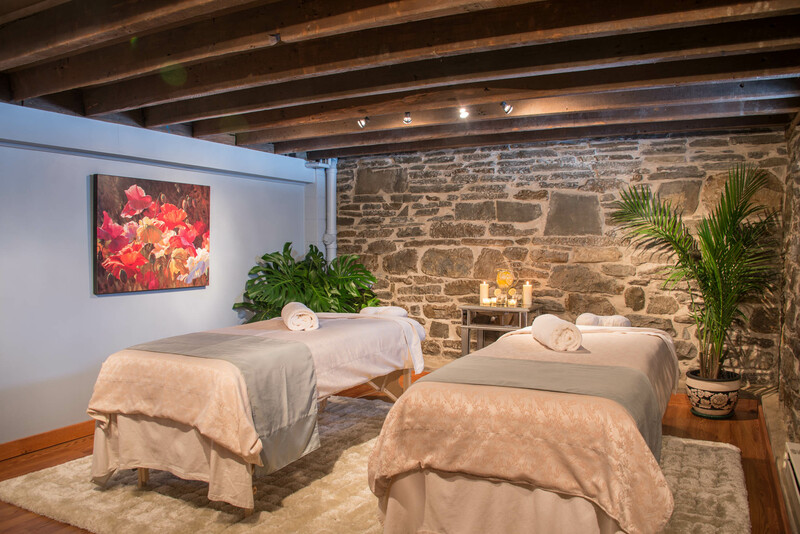 Guests could conceivably stay the whole weekend enjoying spa treatments, naps and quiet time with your favorite person and never leave the Inn. The massage rooms are located two floors below and will not disturb the quiet space of this room. Wide plank flooring and trim pine cathedral ceiling, and variety of windows enhance this spacious room at the Inn at Gothic Eves. Private, relaxing and modern decor allows our guests to forget all of the everyday concerns of their busy lives. 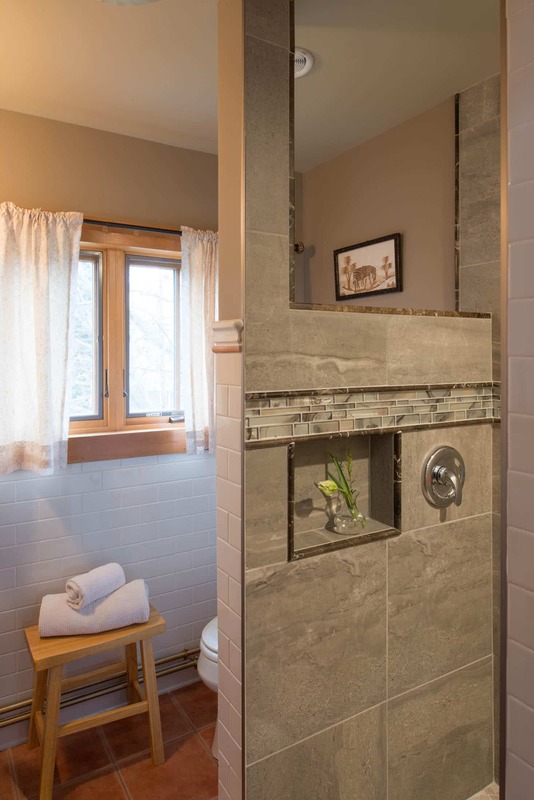 Six windows in the bedroom alone provide natural light and a feeling of the outdoors, while the custom tiled private bathroom’s two additional windows let in even more natural light. The large shower with stone and glass tile is equipped with a rain shower head.  When travelling with another couple, you may consider booking both the Cayuga and Seneca Suite (two separate suites), thus allowing you use of The Spa’s Serenity Room.